The clergy and parish of St. Peter's graciously invite friends and former parishioners to join them for a weekend reunion & celebration on Saturday and Sunday, 13th and 14th April, 2019. 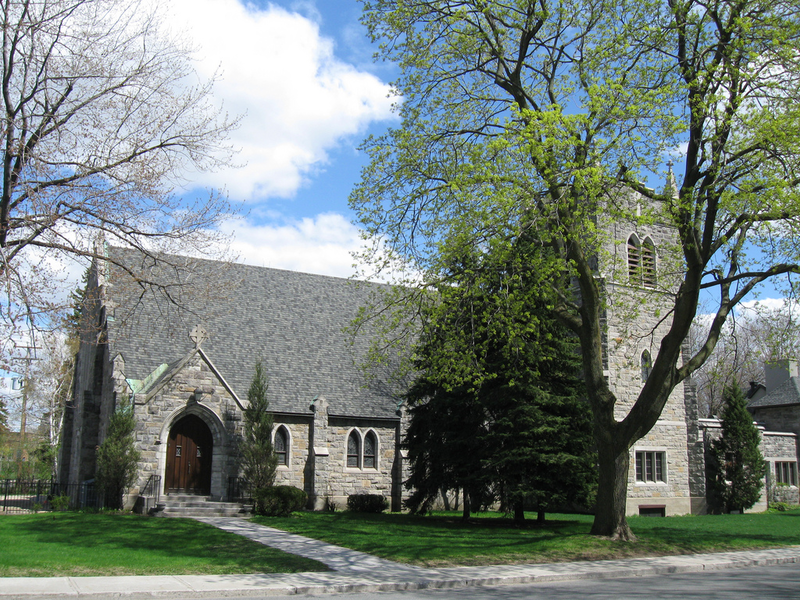 Revisit St. Peter's Anglican Church, reconnect with old friends and enjoy a social event together with the current parish on Saturday evening, as well as a worship service on Palm Sunday morning. Visitors will learn of plans to merge St. Peter's with the parish of St. Marks in Ville St-Laurant, and to pray for this undertaking. Dinner will commence with a wine & cheese reunion from 4.30 pm on Saturday, followed by a convivial meal for adults and children, 12 years and over, from 6.30 - 9.30 pm. Guests are asked to bring their own wine (BYOB) for dinner.